Greetings to all, It has been some time since I sent a newsletter! We were sooo busy in October that I just didn't get around to it. So hopefully we can get you caught up on NEWS today! For up to date information, check out our website. Bring your own sewing machine, supplies, and projects to work on. We do not provide your sewing supplies. COST $10 + SUPPLIES, some sewing experience needed. Make your choice of all fabrics or one with t-shirts. Four sizes available to make. 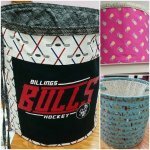 Must buy pattern and pop-up form! 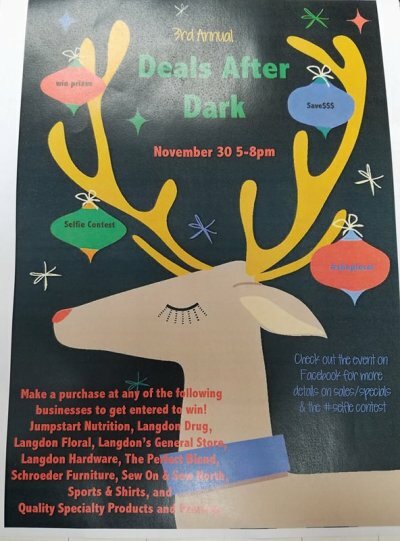 We are once again participating in Langdon Christmas Cash Giveaway & Deals After Dark. 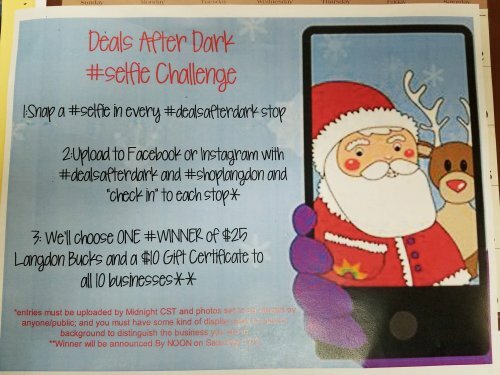 We will begin handing out Christmas Cash Tickets on Friday, November 24, 2017. We give 1 ticket for any purchase, and an additional ticket for each $10 you spend. 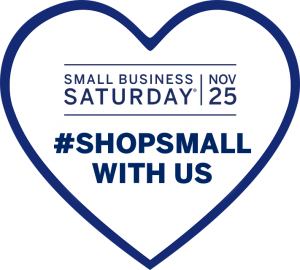 Please watch future newsletters and our facebook page https://www.facebook.com/SewOnSewNorth/ for more details on Black Friday deals and Small Business Saturday deals! We will be having some great deals on Elna sewing machines too! If you are traveling a distance, it is a good idea to call first if the weather is bad. We do post on our facebook page if we have to close early, or are closed due to weather.